As many of you are aware, there has been some media coverage recently around the MOMO Challenge. Although it the challenge is believed to be a hoax, it has brought to attention Internet safety for our students. Many parents, guardians, students and educators have questions that have resulted from the media coverage that was brought on by the MOMO Challenge and we hope to be able to support you and your family. We are providing this information, not to cause fear or stress, but to be proactive with our families. 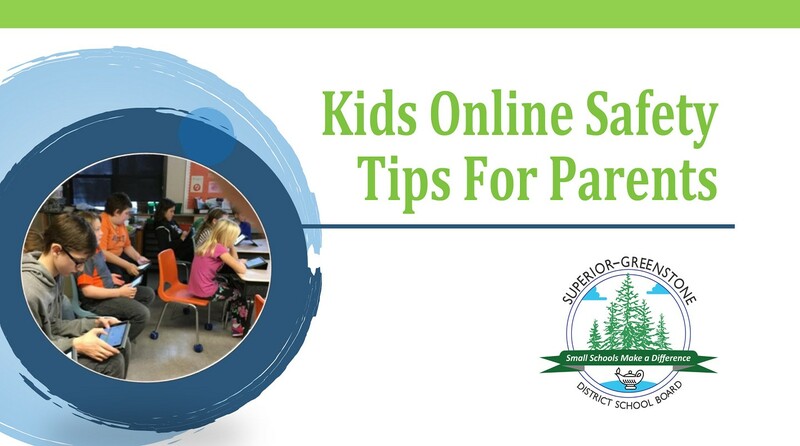 We encourage you to have this important conversation with your child, remain an active participant in your child’s online activities. Please feel free to contact your school’s administrator if you require additional support. The following information is provided with content from Peterborough Victoria Northumberland and Clarington Catholic District School Board and Canada Safety Council.